Hydraulika DS has been a leading Slovak manufacturer of hydraulic cylinders for over 30 years. 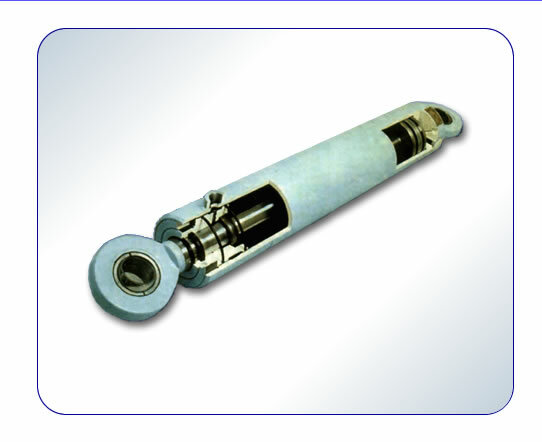 It manufactures both standard and made-to measure cylinders. Their parameters are: acting pressure up to 35 MPa (350 bar), the cylinder diameter from 32 mm up to 140 mm, cylinder rod diameter from 16 mm up to 90 mm , maximal stroke up to 2000 mm.